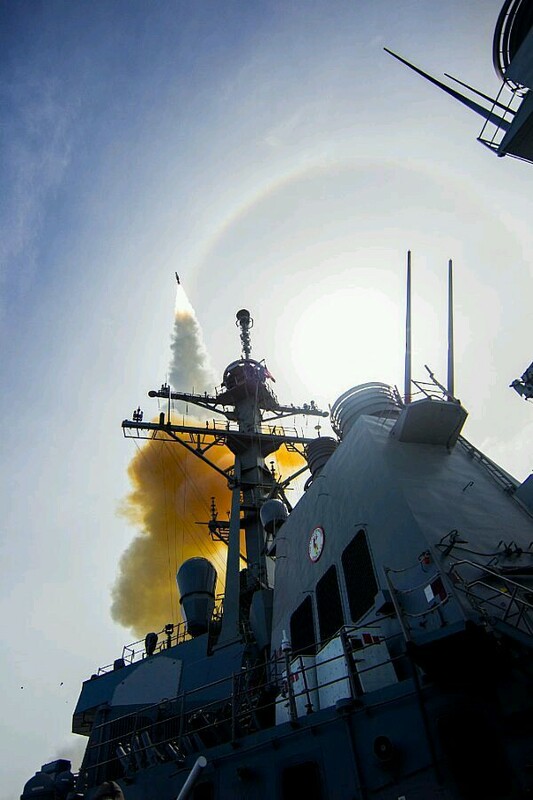 USS John Paul Jones (DDG 53) conducts a flight test from the Pacific Missile Range Facility on Kauai, Hawaii, of the Aegis Ballistic Missile Defense System. Nothing quite like being named after John Paul Jones, who was more brave & courageous than he was smart, mainly when it came to naval confrontations. Though he was not always cordial to the elite of the Continental Congress & therefore didn’t always receive the command he may have deserved, he still tore down the morale of the British right in their homeland as he sailed all around Britain & Ireland being a thorn in the British Naval’s side….LOL!! !